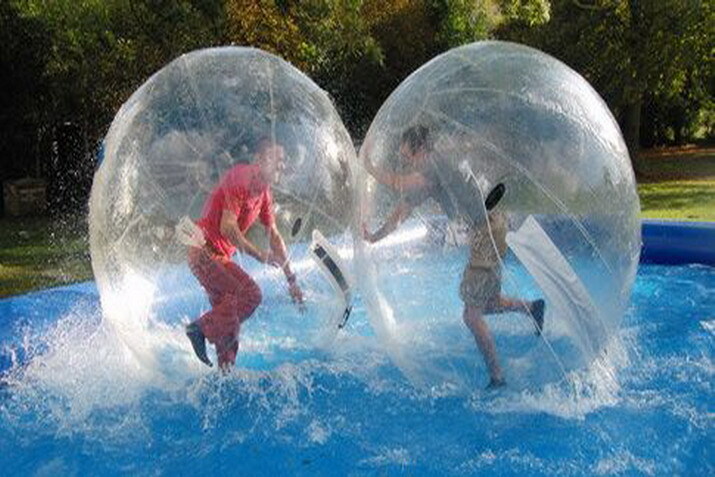 You may not be heavenly, but that shouldn’t stop you from walking on water thanks to this inflatable ball. 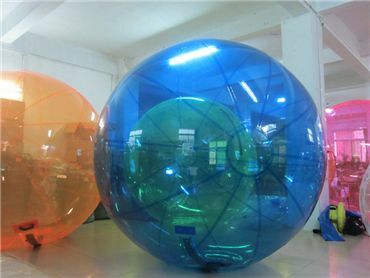 The water ball is for walking on water or for floating on water. 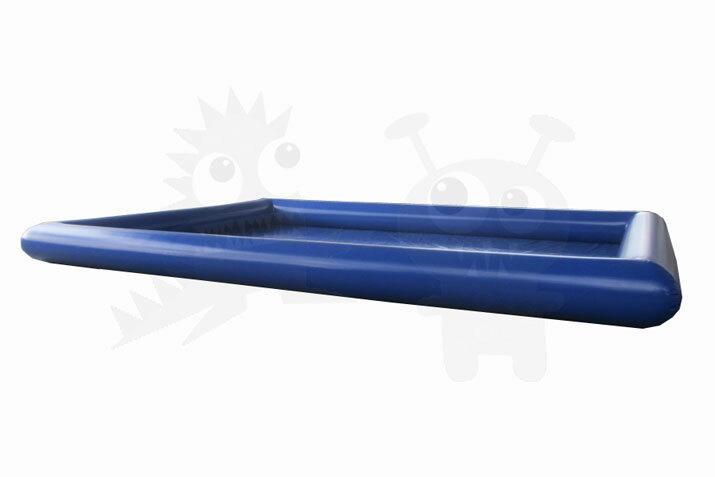 These are perfect for water walking when there isn’t an inground pool to use! 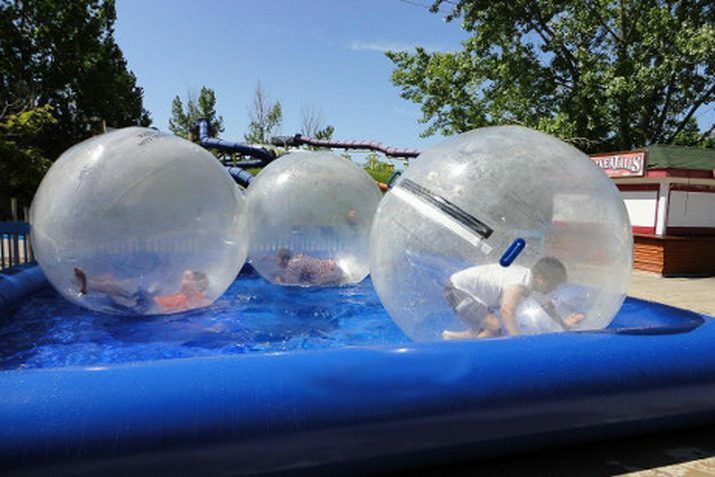 Simply blow it up, then add water and water balls! Great for rentals, it pays for itself after only a couple rentals! 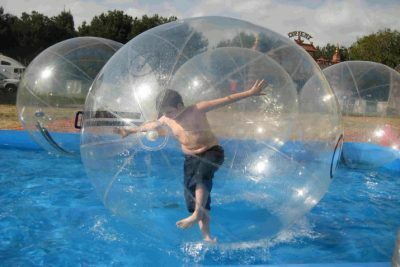 Walking on water is fun to do! 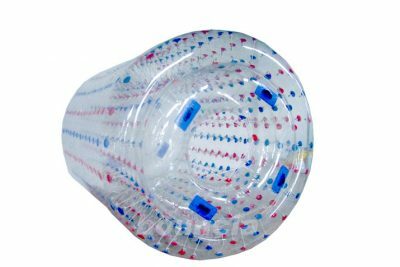 Now you can too, with this commercial grade inflatable heat sealed water ball pool. 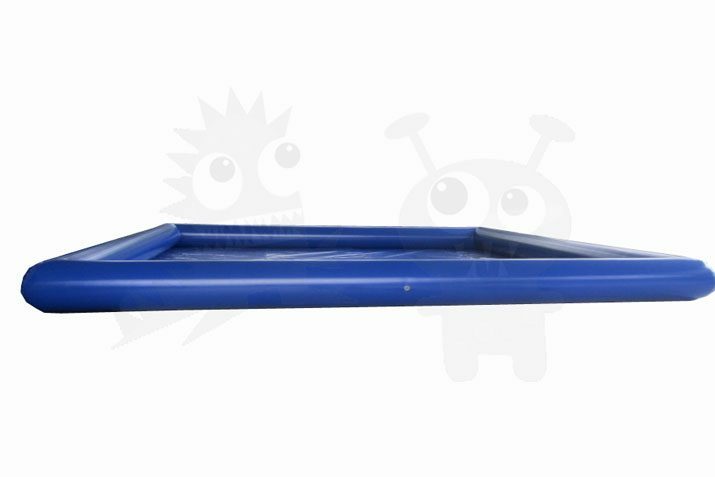 Available in various sizes, these water ball pools are perfect for water walking fun when there isn’t an inground pool to use! Simply blow it up, then add water and water balls! A must-have for rental companies, it pays for itself after only a couple rentals! 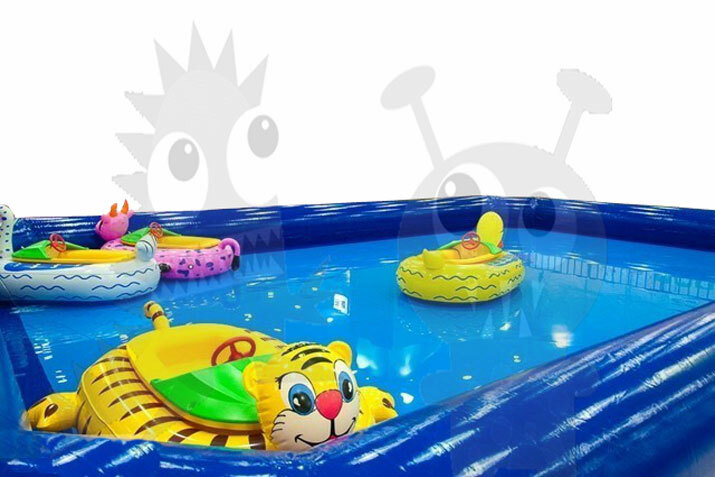 These water walking balls and inflatable heat sealed pool will be one of the most lucrative units in your rental inventory! 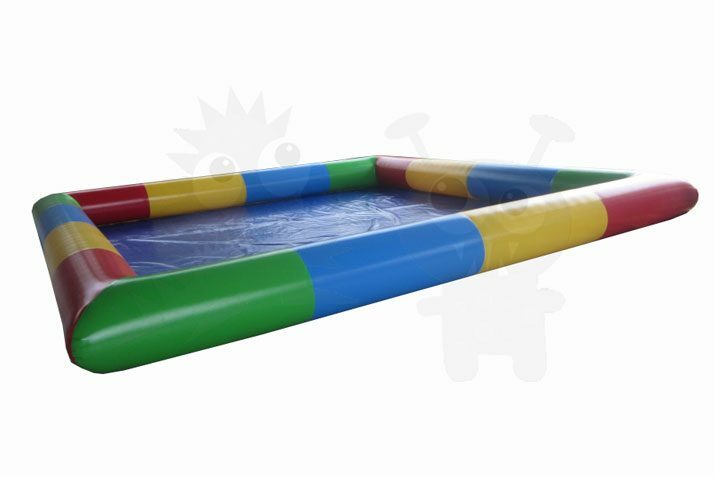 Call Bounce Time Inflatables today for more information on any of our products! 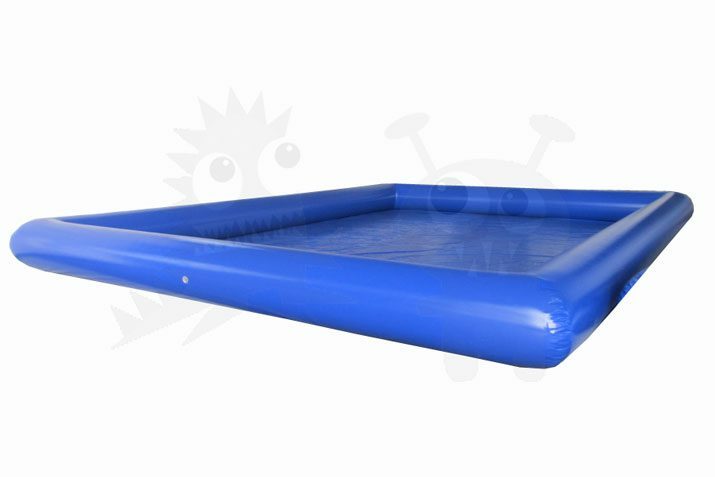 When you buy a bounce house, water slide, interactive sports equipment, combos, obstacle courses, playgrounds, water toys, tents, or accessory from Bounce Time Inflatables, it includes a one-year inflatable warranty. Check out our On Sale Page for killer deals! 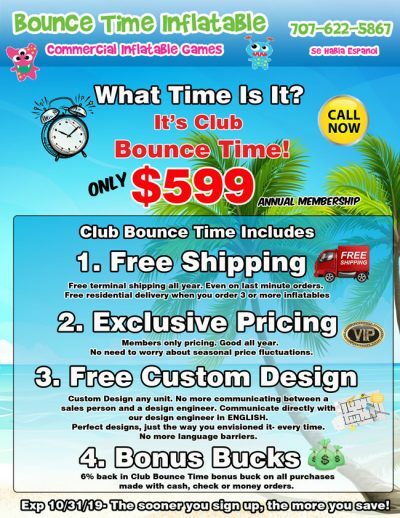 Bounce Time Inflatables offers bounce houses for sale, which are one of the most treasured forms of childhood fun, bringing joy to kids and nostalgic memories to adults! 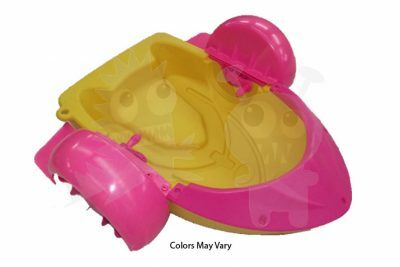 While we often think of inflatable bouncers as a childhood toy, today’s commercial bouncers are designed to accommodate all ages and all event types. 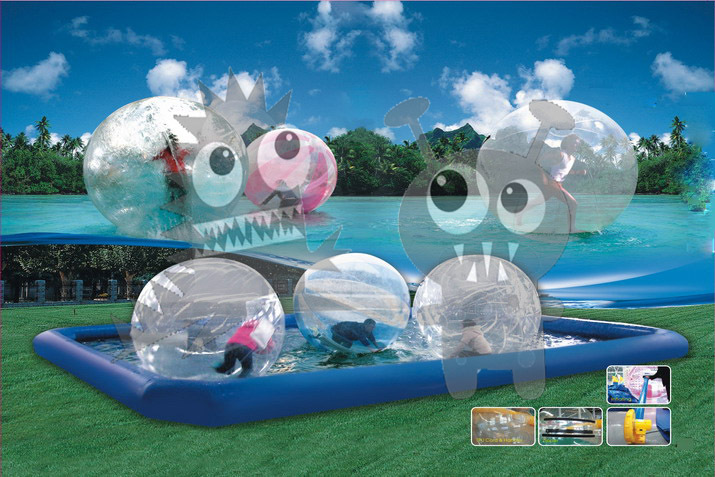 Here you can find a large variety of differently designed commercial bounce houses for sale. 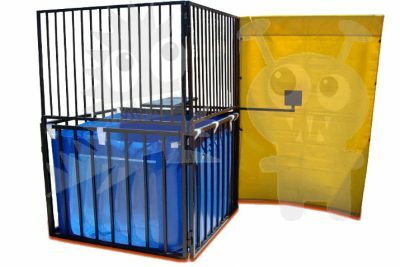 You can even rent or buy inflatable bounce houses in a variety of themes, shapes, and sizes, offering the ability to pair them with the specific event they are to be utilized for. 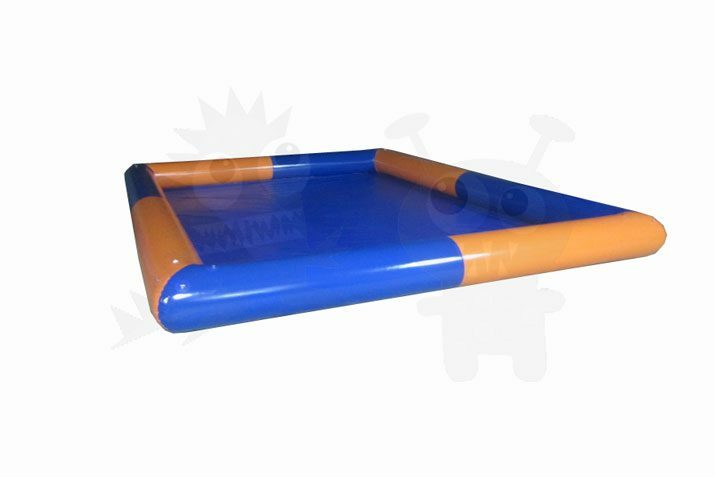 Bounce Time Inflatables’s commercial bouncers are available in sizes ranging from 11×11, 15×15, with 13×13 as the most commonly rented/purchased size.